South Indian Vegetarian Recipes can never be tasty without Sambar and that yummy dish is made from Dals. Dal is almost used by everyone in India and around the world. It is very hard to find a home which doesn't stock up this healthy, protein rich grocery. Our tongue will go tasteless while eating rice, idly or dosa without the combination of sambar. Dal is the commonly used grocery in making tasty sambar along with added vegetables. Drumstick Sambar, Brinjal & potatoe sambar recipe is the most popular South Indian vegetarian recipe served at home and in restaurants. While having Sambar with rice, add little ghee to give more taste to it. Some people may say that eating dals adds fat to your body and increases your cholesterol levels in your body, which is not true. Dals are cholesterol free and very low in saturated fat. 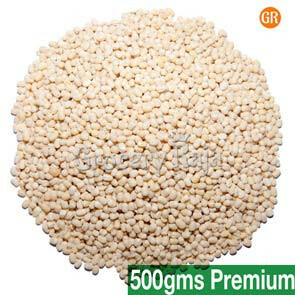 It is very high in dietary fibre and it is highly recommended by everyone to improve nutritional levels in the body. Toor Dal/Tur Dal: The king of Dals is Toor Dal or also spelled as Tur Dal. Toor dal is almost found in the storage containers in every kitchen. It is not only rich in proteins but also contains Folic Acid which supports every women from the begin to the end of pregnancy. This folic acid is very essential for fetal development. 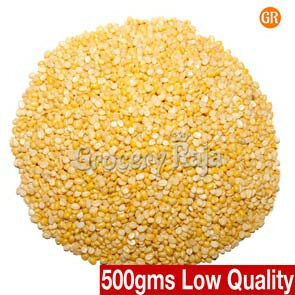 Toor dal is also rich in fiber and it prevents constipation. When toor dal is added in the diet everyday, helps your body to build new cells, maintain tissues and controls the blood sugar levels in human body. 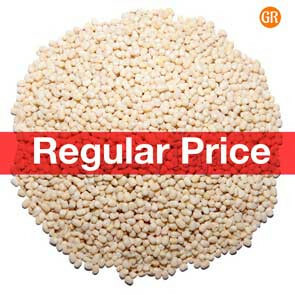 We all know that the toor dal price is always unstable and hence it is a real good idea to buy toor dal online in bulk quantity when the prices are low. You can store it in an airtight container with some neem or bay leaves placed along with the dal. 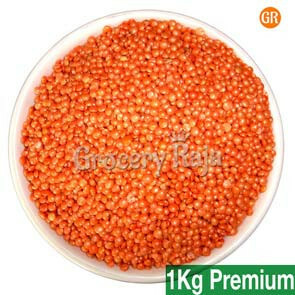 By doing so, you can store the dals for more months and protect the dal from bugs and insects. This definitely works out. 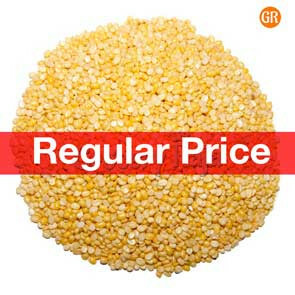 Buy toor dal online to eradicate the hassle of shopping it outside and also to get toor dal at low price and with huge discounts. Moong Dal/Green Gram: Green Gram when unskinned and split becomes Moong Dal. Green Gram not only improves the immune system but also supports the metabolism in the body. 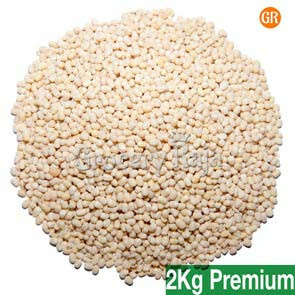 Green gram when soaked overnight and sprouted has more health benefits and helps to reduce your weight. Eating Green gram reduces weight quicker when compared to all other dals because it is low in carbohydrates and rich in protein. A little Green Gram fills your stomach and makes you full and thus helps you to lower appetite and your kilograms. Moong dal is the second high protein food after meat. Moong dal payasam made out of moong dal, coconut milk, jaggery and cashew nuts is one among the favorite of all sweet lovers. Moong dal has both internal and external health benefits. When grinded into a fine powder, moong dal can be applied on body as a perfect face and body pack. This pack works wonders on any type of skin, when added with some turmeric and milk. It removes tan and improves the complexion of the skin and also keeps your skin free from rashes, acne and pimples. 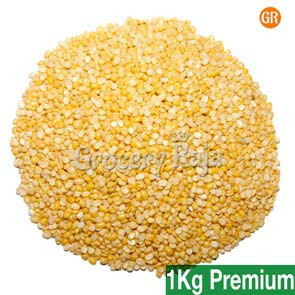 Moong dal flour is best suited for babies as well. Masoor Dal: Masoor dal is light red in color and it is commonly used in Karnataka. 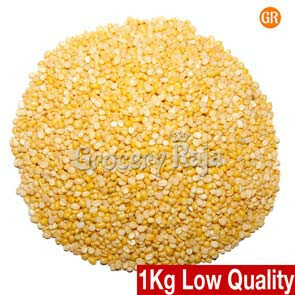 Masoor dal is very rich in proteins and vitamin B1. It cooks faster when compared to toor dal. 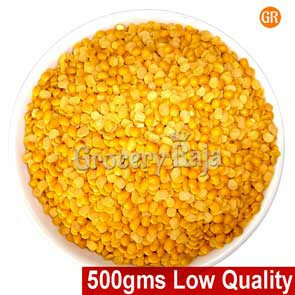 Masoor dal is a very good source of anti-oxidants and it is very rich in fibre. Researches say that regular intake of Masoor dal reduces the risk of breast cancers. You can buy dal online when you are busy and have no time to shop outside. You can store dal in an airtight container and place it in the refrigerator for more shelf life. The dal remains fresh much longer. Urad Dal: It is mostly used by South Indians to make soft and fluffy idly, dosa, uthappam, pappad, vada etc. 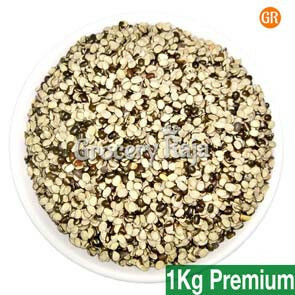 Black urad dal is very rich in iron. A hot paste of urad dal is used to get rid of the joints and muscle pain. It has rich magnesium and folate levels which prevents the damage to the arterial walls of the heart and helps in maintaining the cardiovascular health by increasing the blood circulation in the body. 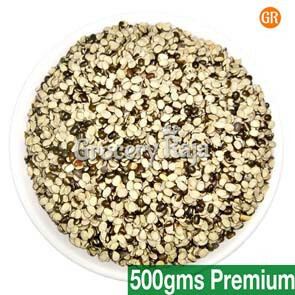 Urad Dal is also a natural aphrodisiac and it greatly treats sexual dysfunction. Soak urad dal overnight, cook it in a pressure cooker with water, grated coconut and ghee. Have this mix for great results. Urad Dal also increases milk secretion in nursing mothers and it is very good for strengthening the spine and reduces back pain after child birth. Mouth watering Ullundhu Vada is made from this wonderful dal. Urad Dal paste when applied on the skin reduces the formation of wrinkles and helps your skin stay younger and flawless each day. 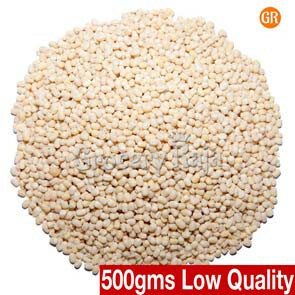 Bengal Gram/Channa Dal: Split Channa dal is Bengal Gram. It is very good food for the people with diabetes. It fuels your body and it is a powerhouse of energy to the body. Soaked & sprouted channa when mixed with little salt, ginger and lemon juice is a very healthy breakfast to all age group. It keeps you energetic throughout the day. 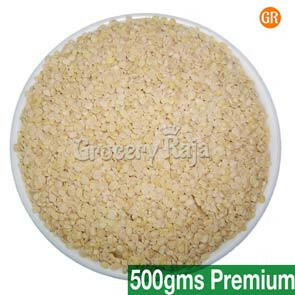 Bengal gram flour, which is called as besan flour is used as a very good face and body pack when mixed and applied with milk or curd or honey. 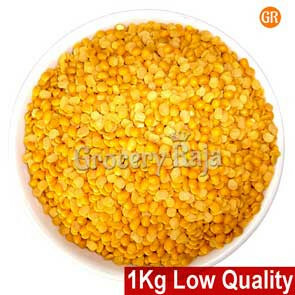 Whenever you run out of groceries never hesitate to buy Chana Dal online to save your time as well as your money. Enhance your body each day naturally, by consuming one dal each day with fresh vegetables and fruits. Keep both your mind and body fit. Good luck to you all from GroceryRaja - the leading online grocery shopping store!